SHOTS won the Erotix award for Fetish Brand of the Year for their brand Ouch! as well as the award as Company of the Year by EAN and SIGN Magazine. 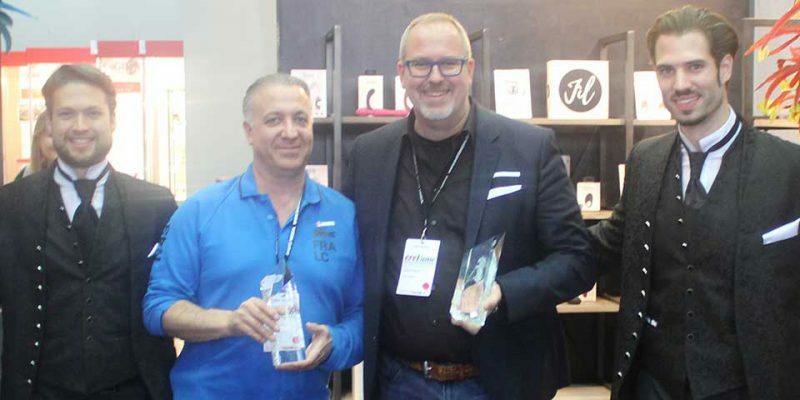 Earlier this year they already won the awards for Foreign Manufacturer of the Year at the StorErotica Awards. They won Best New Pleasure Product Company of the Year for SHOTS America at the XBIZ Awards. 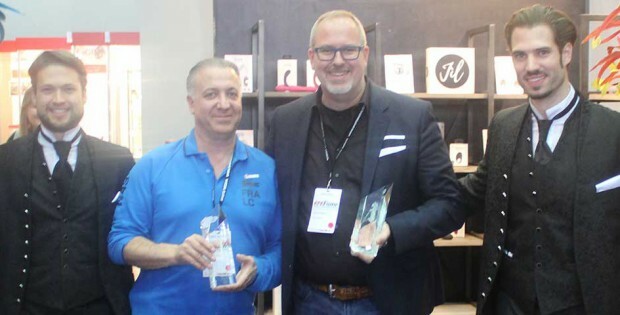 They also won Best New Product Range for VIVE at the Adultex, which they introduced to the market in 2016. Shots started the construction of the third building next to the SHOTS headquarters, and hosted the second Sales Week at SHOTS America this year as well. Over the last year SHOTS has introduced six new brands to the market with hundreds of new products. SHOTS has also improved their marketing campaigns. They started the year with a massive window display for their brand VIVE at the Harmony pilot store, located on Oxford Street in London. VIVE was there on display for two months. According to the company, about 33 million people have been reached during that period. They also released several new types of marketing materials for their various brands, and produced some photo shoots in unique locations with their products. “We still have a lot of tricks up our sleeve for the upcoming year! We don’t want to spoil the surprise for now but we are convinced that 2017 will be our year!” SHOTS stated.